Glassmaster Kent - Fascia/Soffits/Guttering, Glass, Windows/Doors/Conservatories based in Leigh, Kent. Glassmaster was founded in 2010 after working for many years in the glass trade. We are a small family run business based in Tonbridge Kent. 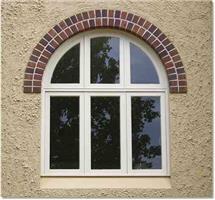 We offer our customers quality workmanship and competitive prices. For your free quote call or email us today.